I get contacted a lot by readers who ask me to recommend vintage stores and online resources. So I decided to start the We Heart Vintage Directory to list the best of vintage online. There’s nothing worse than wanting to buy vintage but not knowing where to start! Whether you’re a store, a blog or a magazine join up ready for the launch on Monday 9th September 2013. Signing up is FREE and, not only will you get to share your store or blog with more people, you’ll also help to build a great online resource for other vintage enthusiasts. How to add yourself to the Vintage Directory? 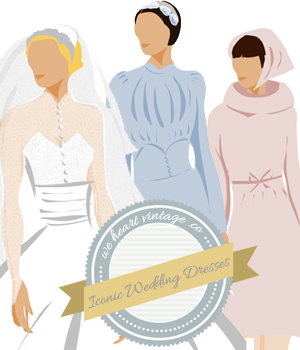 The We Heart Vintage Directory will launch on Monday September 9th 2013. We look forward to seeing you there!